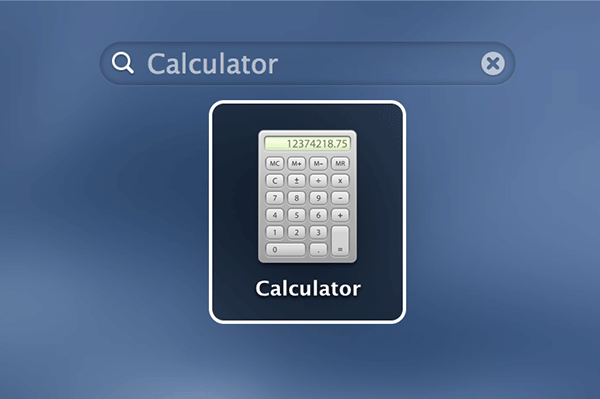 If you are into anything that involves calculations, then the most used app on your Mac will be Calculator. Whether it is a foreign exchange calculation or a really difficult expression that you wish to solve, the Calculator app should be able to help you. You can just launch the app, enter the numbers, hit the appropriate button and you are good to go. 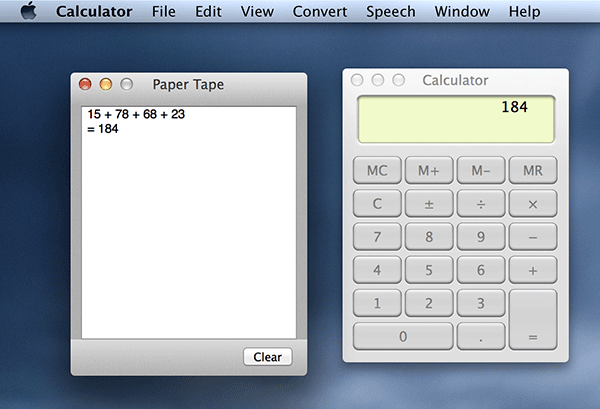 One of the hidden features of the Calculator app for Mac is that it has a paper tape that you can use to see the numbers that you have entered for the calculation. 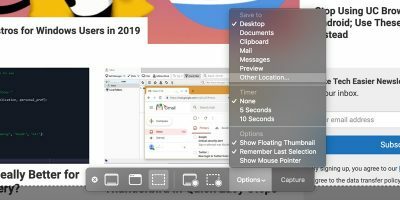 Just like how you write an expression on a sheet of paper, the aforementioned app’s paper tape feature lets you view all the numbers that have been input on a sheet-like panel. You can then print or save this sheet for later use. 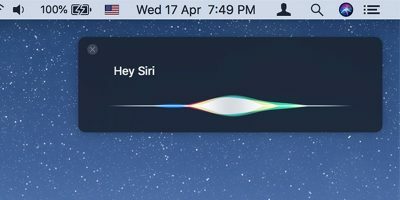 It is also useful when you want to send it to someone via email. 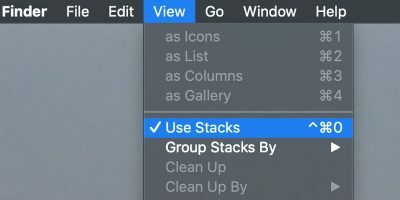 When the app launches, click on the “Window” menu followed by “Show Paper Tape”. 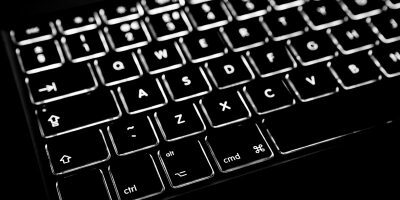 Alternatively, you can press the “Command + T” key combination. It should enable the paper tape on your machine. To see an expression in the paper tape, input some numbers in the calculator and they will be shown as an expression right onto the paper tape panel. If you wish to save the paper tape, here’s how you can do that. 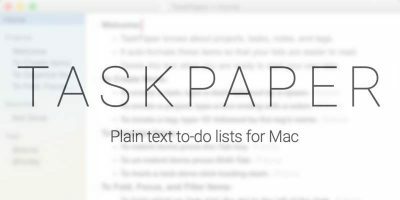 Click on the paper tape you want to save. 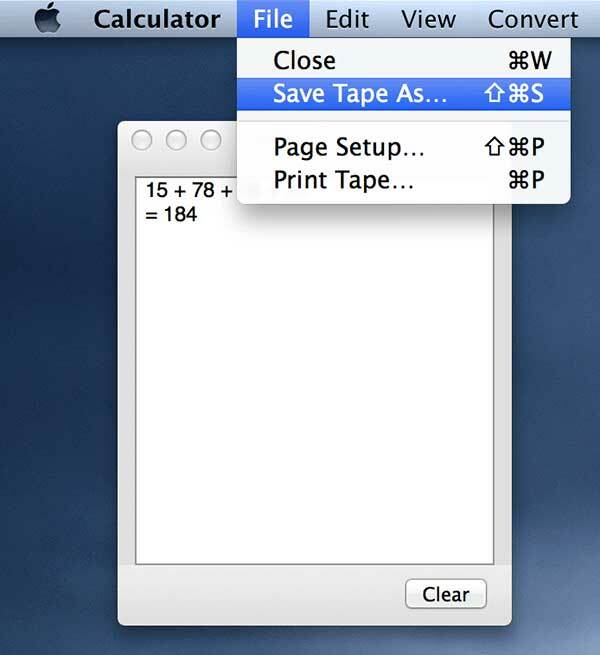 Click on “File” followed by “Save Tape As…” to save the current paper tape. 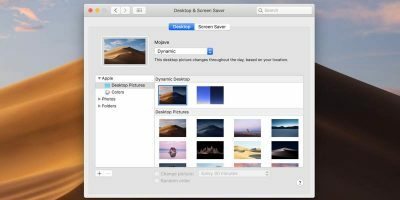 On the screen that follows, enter a name for the tape, select the location where you want to save the file, and click on “Save” to save it. Click on the tape you want to print. 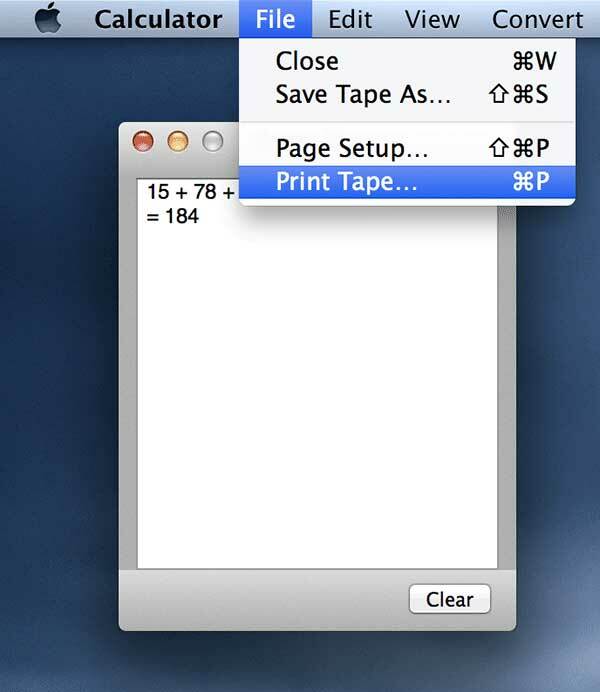 Click on “File” followed by “Print Tape…” to print the selected tape. 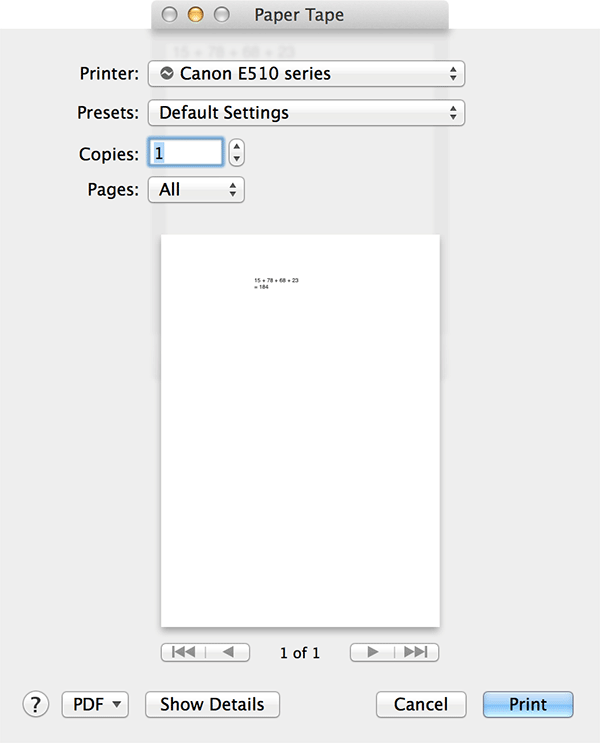 Select your printer and its settings and click on “Print” to begin printing. One of the great things about paper tape is it lets you send whatever calculations you have been doing on your machine to someone else. It could be a calculation for your college project that you wish to share with your friends, or it could be a project that your boss has assigned you and you want him to see how far you have progressed. 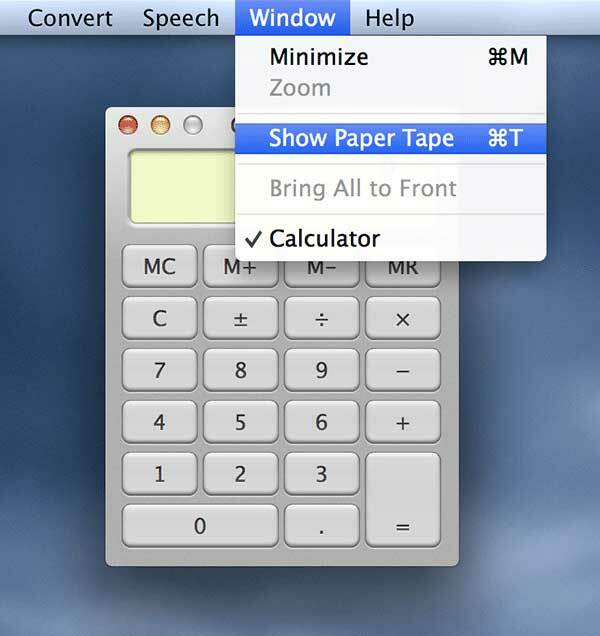 If the paper tape feature was not built by default into the calculator app, then you would have to manually type the whole expression in a text editor, get results from calculator, and then combine them together and send them where they are needed. 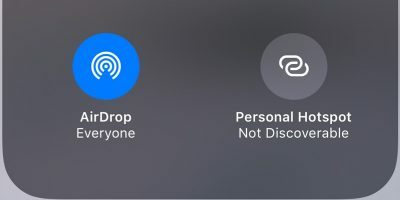 Thanks to the developers, you don’t have to go through that hassle. 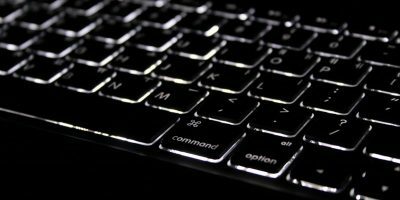 Should You Use the Proprietary Video Driver on Linux?